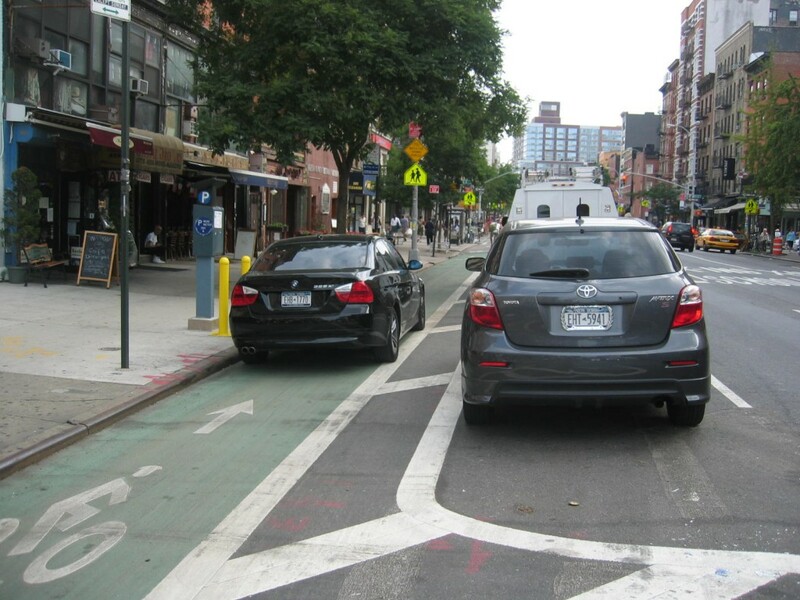 NYCâ€™s bicycle infrastructure, such as creation of bike lanes, seems to happen in a NY minute. 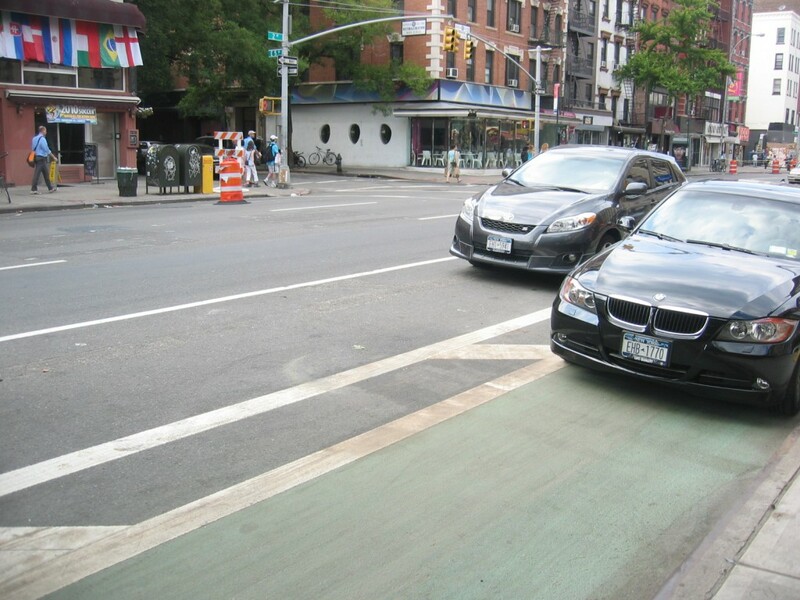 Today I blinked and noticed that 2nd Aveâ€™s more traditional class one bike lane has now become a green painted class 2 where the parked cars have been moved into the street. This is in the section of roadway from 14th St. down to Houston St. This driver, didnâ€™t blink and hadnâ€™t noticed that parking was moved. There was even a space available but the oblivious driver choose to stay in the bike lane and pay the muni-meter. Not your average double parking job. This is proof that no mater how much we try and Amsterdamize the city and make it more bike friendly, its still New York and there is a general lack of respect for this type of change, especially when the police spend way more time enforcing cyclist behavior, then on this. Iâ€™m trying to be open minded to the new lanes, but drivers like this are making it difficult. So I headed back to Brooklyn and saw this email that there was another issue with a bike lane. 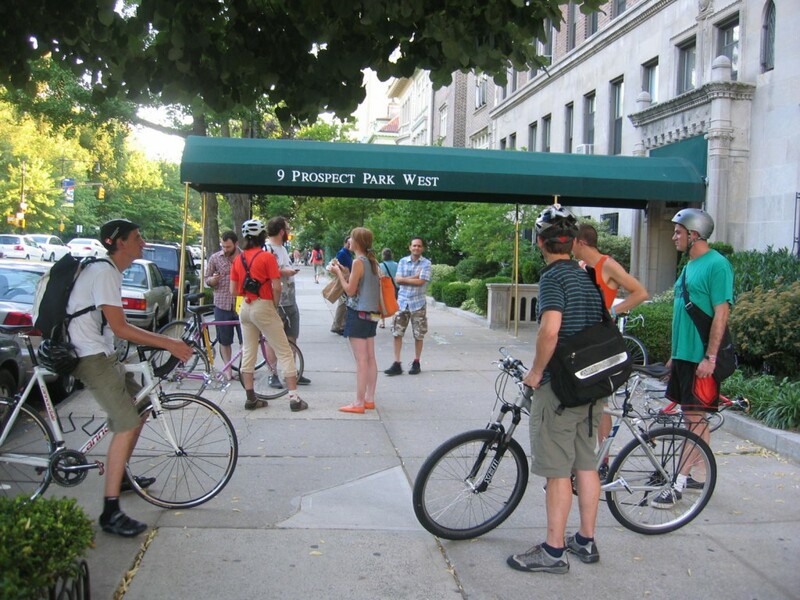 @critmasspanic alerted me there was a meeting against the new bike lane on Prospect Park West. In case you didnâ€™t know, there has been a new bike lane put on Prospect Park West that is two way, and again where the parking has been maintained and moved away from the sidewalk. The new bike lane was designed with the intention to make for safer streets and give cyclists the option to travel from Windsor Terrace to Grand Army plaza which is not an option riding the clockwise loop in Prospect Park. It is also designed as a â€œtraffic calmingâ€ measure and has removed on of the vehicle lanes. 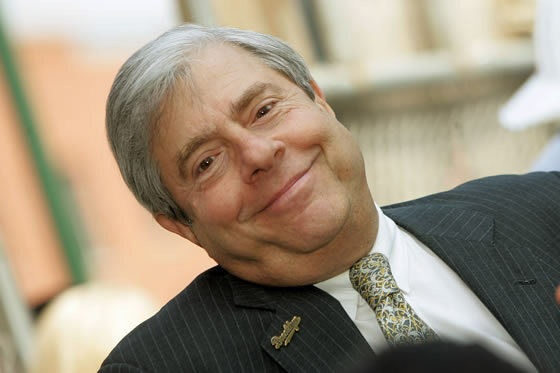 The lane has meet with some resistance stemming from Brooklyn Borough president Marty Markowitz who called the DOT commissioner a Zealot even though this lane was approved by the community board. Martyâ€™s big plan was to just have people ride on the sidewalk even though…its illegal. Aren’t you supposed to getting naked if they don’t save the pool? 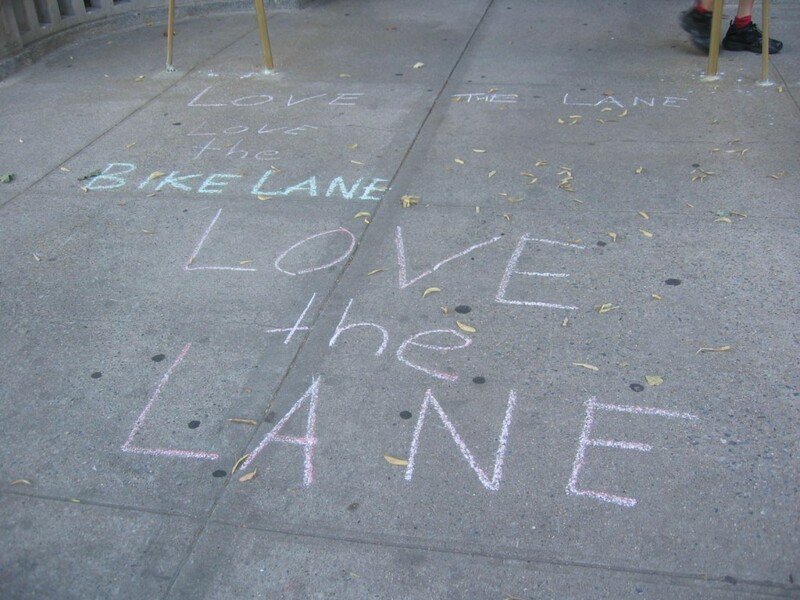 The new lane which has been in operation for only a couple of weeks has meet with some complaints from local Park Slope residents as observed the Brooklyn Paper who called it a bike lane war. Perhaps this is growing pains associated with the need to make change in making more infrastructure for alternative means of transportation. Turns out the bike lanes in NYC is not random or zealous at all but rather, part of a bicycle master plan from 1997 which designates a certain millage of bike lanes to be created until they reach their goal by 2030. Try telling this to the residents of 9 Prospect Park West. They are up in arms and pissed off at this new bike lane even though it was approved by the community, painted and in full operation. They called for another meeting, apparently the third to try and reverse the lane and perhaps have a repeat performance of what happened on Bedford Ave. Similarly, the local residents used their political muscle to have the lane removed since the Jewish community of that area is one large voting block. 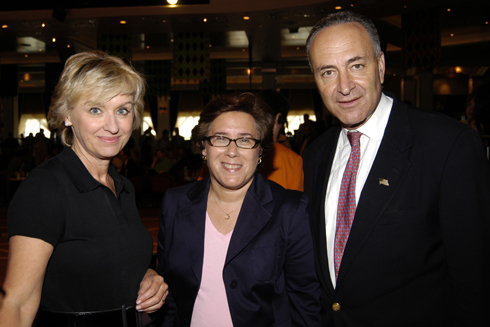 Well 9 PPW has the resident of Senator Charles Schumer and his wife, former DOT commissioner Iris Weinshall. I was alerted of this meeting through email and twitter and rumors were flying pretty fast that Schumer might be present. 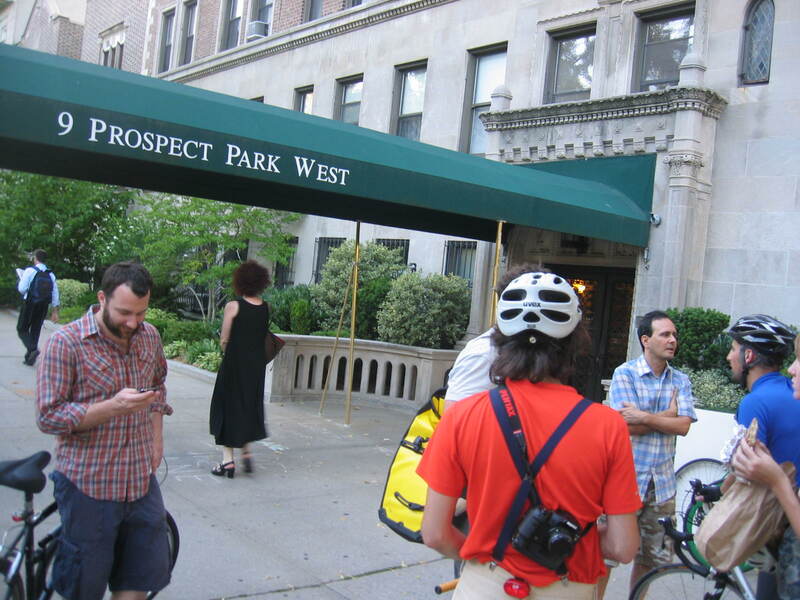 I headed over to 9 Prospect Park West and wanted to find out how to attend the meeting and let the residents the bike lane was already built, in case there was some confusion. Maybe they suffered from the same ignorance as the car on 2nd Ave. I heard the meeting was at 7:00pm, so I arrived early. One of the local resident confronted us and wanted to make it clear she thought the bike lane was dangerous. We told her that it actually increased safety. We also tried to point out that it was approved from the community board. She replied…â€Well I wasnâ€™t informed about this and neither was Charles Schummer who lives here.â€ UH, she most not be in the building much to not know about this lane, which reinforced my urgency to be there. It also puzzled me how this bike lane on the other side of the street directly effected her and the other local residents. Iâ€™m sure with her overwhelming concerns of safety, she will be out there a lot in an orange vest, making sure bikers slow down. I have one if sheâ€™d like to borrow it. More people started to arrive to support the bike lane and we quickly discovered this was a private meeting of the residents with a list…and you can bet…none of us were on it. However, non-residents were invited including people from Marty Markowitz office who casually strolled into the building, obviously wearing the secret Brooklyn label pin that gets you in. Schumer was a no show and on more important affairs in DC. The cyclists decided to have their own meeting about their support for the lane outside the building…everyone was invited. I got to meet some twitter people such as: @noneck. and the NY Times reporter J. David Goodman @spokesnyt and @billytall and @mikepstein. 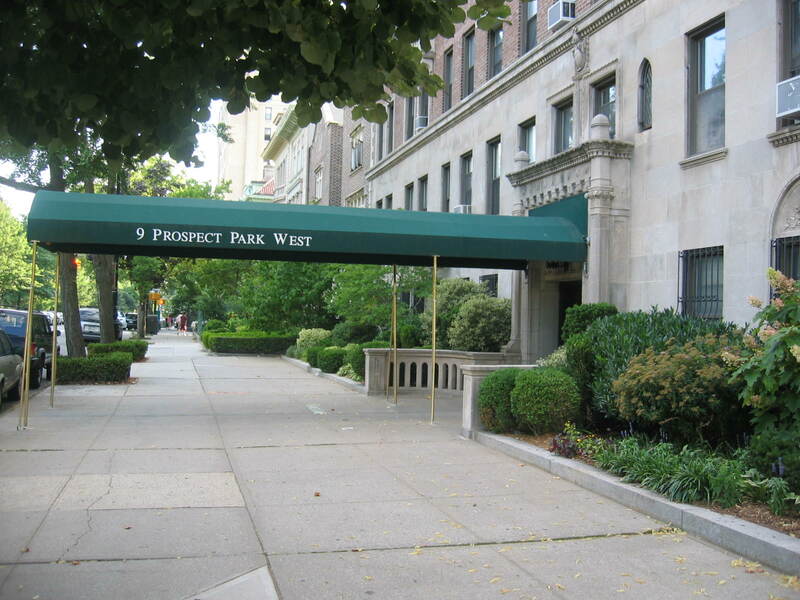 So it looks as if Marty is still sore about this lane and is trying to work with the residents of 9 Prospect Park West to get his way. â€¨â€¨If indeed the lane is removed…it will be unprecedented…and a sad lesson that if you have enough powerful rich people living in your building you can reverse much needed bike infrastructure. 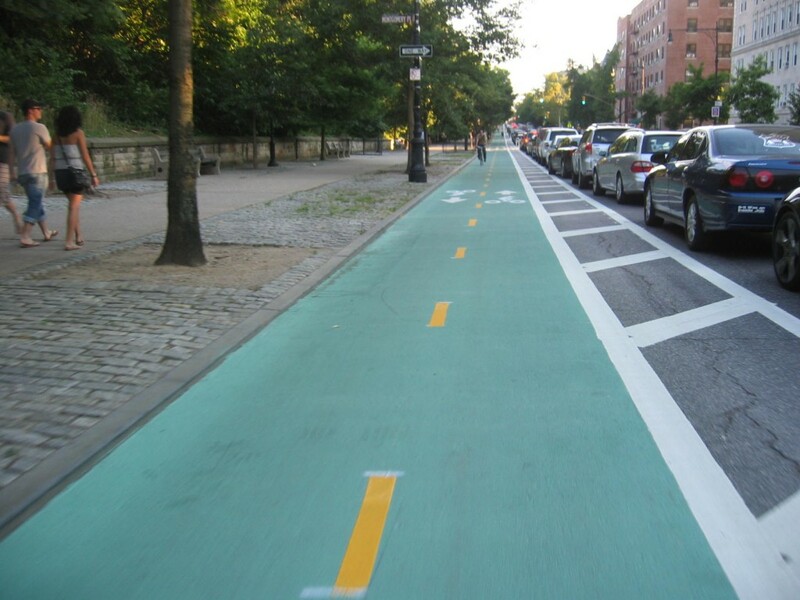 Iâ€™d be very curious to know what people think of the new bike lane on Prospect Park West. 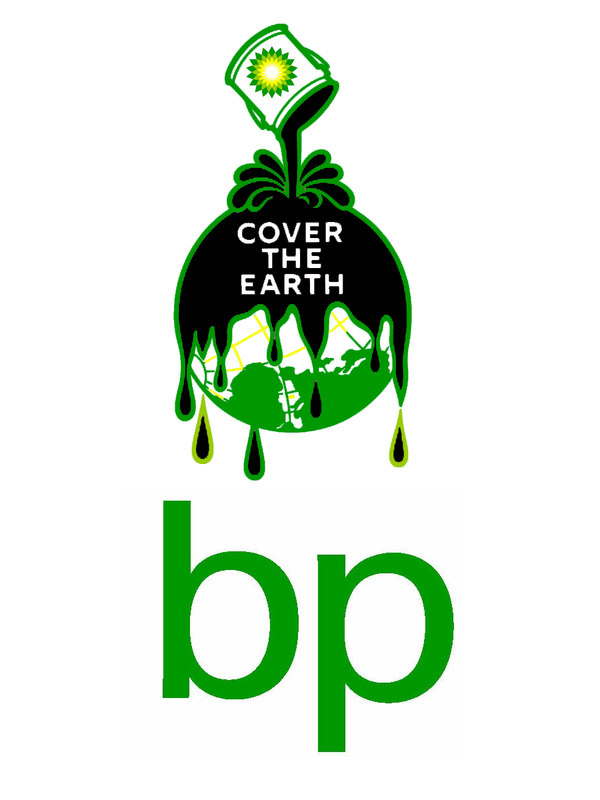 Please take a few seconds to answer this simple poll. What do you think of the Prospect Park West bike lane? Also feel free to leave lots of comments on what you think about this in the section below. 14 comments to Love your lanes–or loose them. You’re an anti-semite, plain and simple. The bike lane infringes on our Jewish State and the fact you mentioned Jew shows that you and your bike friends are all blatant anti-semites. @jennifer stop using the term anti-semite to bash anything you dont like, so totally classless. This article is about a group of wealthy condo squatters in their 60s unable to have any life beyond boycotting a bike lane, incidentally they are Jewish but primarily they are assholes. And, second, Jennifer Weintraub – WTF are you talking about??? – “The lanes fine, but cyclists are reckless” – What’s reckless got to do with anything? So, your response to perceived anti-semitism is to engage in the stereotyping of an entire group of people, in this case cyclists? Your comment is so illogical that it makes me wonder if you are being facetious or if you are just a flaming hypocrite! Or maybe…youâ€™re an anti-cyclist, plain and simple. This is a typical response from an anti-semite. CG? Whoever you are hiding behind your abbreviated name the fact is holocaust survivors and the people of Israel live in our building and deserve better treatment then to have your dirty pals causing panic in front of our building. Today was a concert in the park and the amount of trash left behind by non-jews is atrocious. Meanwhile you look at the Jewish residents and all you see is calm. I’ll let history sort you out. Again, typical cyclist talk. If it wasn’t for Israel and Jews your country would be filled with terrorists, fact. Jews control the vagrants throughout time. You are all classless and dirty individuals who will not be allowed to engage in your activities after November. I’ve spoken with Marty and believe me by the end of the year you will all be in prison so say what you want G-d will sort you out. You are obviously a psychopathic nut-job. People like you are the reason for anti-semitism. You should move to Israel and focus all your blind hatred on the Palestinians like the rest of the “chosen ones” there. This is not the world according to the jews last I checked. Your responses are completely illogical. Were you foaming at the mouth while you were typing them? You need serious psychological help. Go see a specialist. Wow, just wow! I thought SF had some nasty NIMBYs! Also – “Loose” them? Really? I know all of us are interested in new health care solutions to fit our hectic lifestyles. Because of that, I asked permission to comment from Michael so I could share this news with you. The doctors at the One Medical Group are changing the system from the ground up. After building a successful practice in San Francisco, they decided to offer the same personalized, quality medical care to patients in other cities and have opened an office in New York. One Medicalâ€™s unique offering includes access to a group of trusted and experienced doctors, at your convenience. Youâ€™ll get same-day appointments that start on time, email access to your doctor, online appointment scheduling and prescription renewals and more. How good does that sound? Sign-up before the summer really starts and receive 10% discount off the annual $199 fee if you register before July 4th (coupon code OMGSASUM entered at checkout). We invite you to explore http://www.onemedical.md/nyc to find out more.